pp. 190; 32 COL e 169 BW ills. ; hardcover with dust jacket. 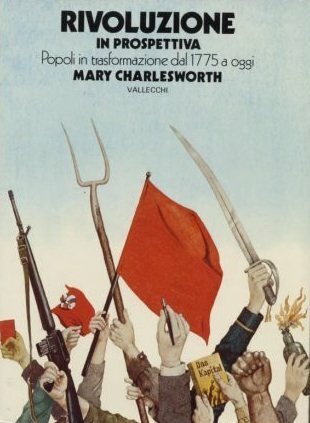 Publisher: Vallecchi, Firenze, 1973.